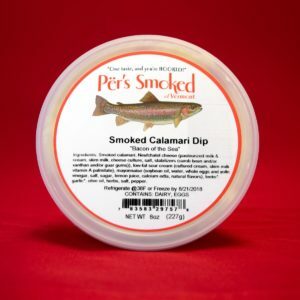 This spread was specifically designed to accompany our smoked fish. 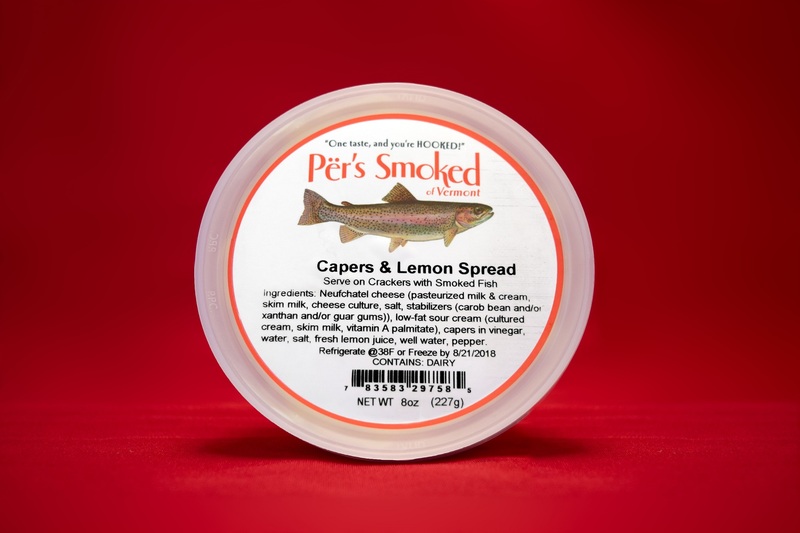 The tartness of the lemon and capers creates a satisfying counterbalance when spread on crackers and topped with your choice of fish. 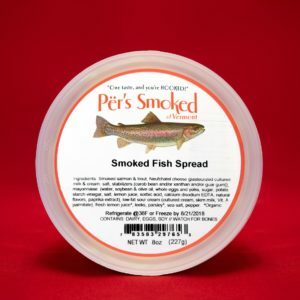 It’s also amazingly good on its own!